We have so many bridges to cross in the coming year, currently I can count 11 different “bridges” we need to cross. We’re currently about halfway across the first… and there’s so many details I don’t want to burden everyone with them, just know that we could use a lot of prayer, wisdom, and guidance right now. Stress levels are floating somewhere around 6 to 7, somedays it’s just easier to get through with that one day, but then it’s easy to forget future details. The good news is that each of these bridges lead to great and fantastic things, albeit the intensity of life has potential to increase 10 fold, but the rewards and character building will increase as well. 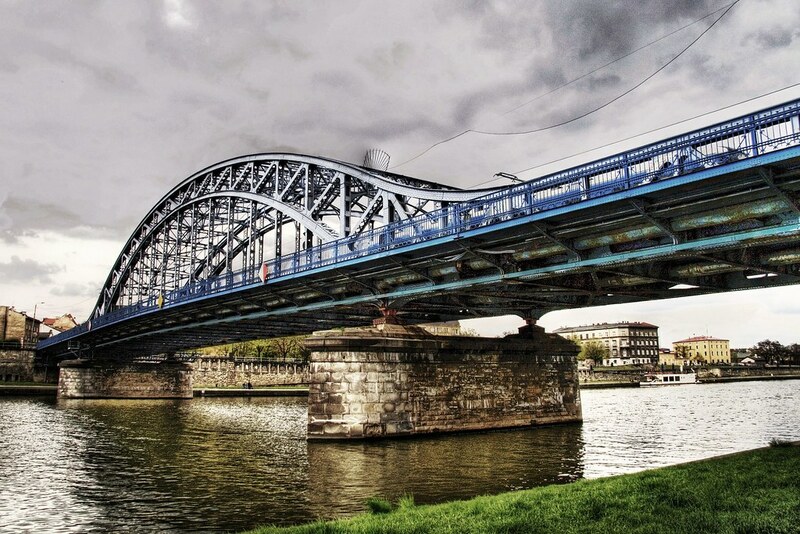 Every single bridge is a step closer to being in Poland. We know that all of this is to prepare us for the battle in the promise land, Poland will be a new kind of battle, for us personally and for the Kingdom of God. Excited? YES. Ready? Getting there. This entry was posted in Poland, Travis' Thoughts and tagged Kraków, Life, mission, Poland, preparation. Bookmark the permalink.